Case Rose InterSearch is the premier Copenhagen-based international retained executive search and leadership consulting firm. At Case Rose International we pride ourselves on the thoroughness of our research and our ability to come up with lateral and innovative suggestions. Most of our clients choose to work with us repeatedly. In several situations, we have built the entire executive leadership team for companies of scale. Case Rose International excels at the more challenging assignments. Whether clients need a rare combination of skills, or a new team to achieve a turnaround, or an individual to make a difficult relocation, we do what it takes to achieve results. Thanks to our reputation and the strength of our network, we are in a position to enable our clients to access and appoint the most talented business leaders worldwide. 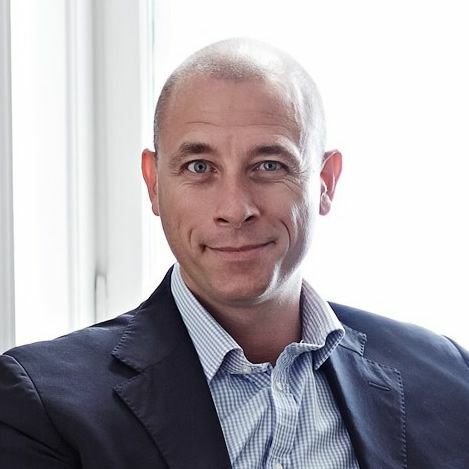 Jakob Stengel is the Managing Partner of Case Rose / InterSearch and Global Head of Board Practice within InterSearch. Jakob joined the firm in 2012 after 5 years as a partner with some of the other leading global firms of the executive search industry. 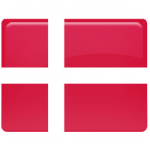 Jakob is the founding partner of The Danish Professional Directors Association, Board Network. He is a member of the International Corporate Governance Network; a member of the European Corporate Governance Institute; and a member of several expert groups under the European Confederation of Directors Associations. Further, he is co-editor-in-chief of Denmark’s leading corporate governance and board leadership publication, Board Perspectives. Jakob holds a degree as Master in Law (LL.M.) from University of Copenhagen, and possesses more than 15 years of experience in serving as chairman and / or non-executive director on more than 10 different Boards of Directors in Danish companies.